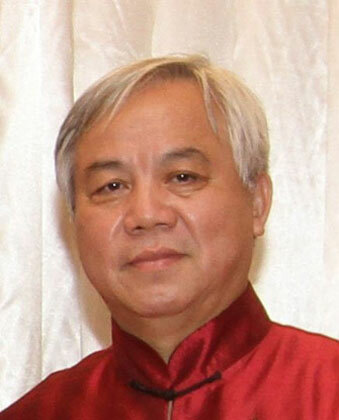 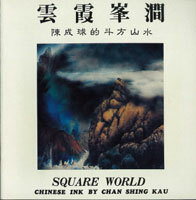 Chan Shing Kau was born in Hong Kong. 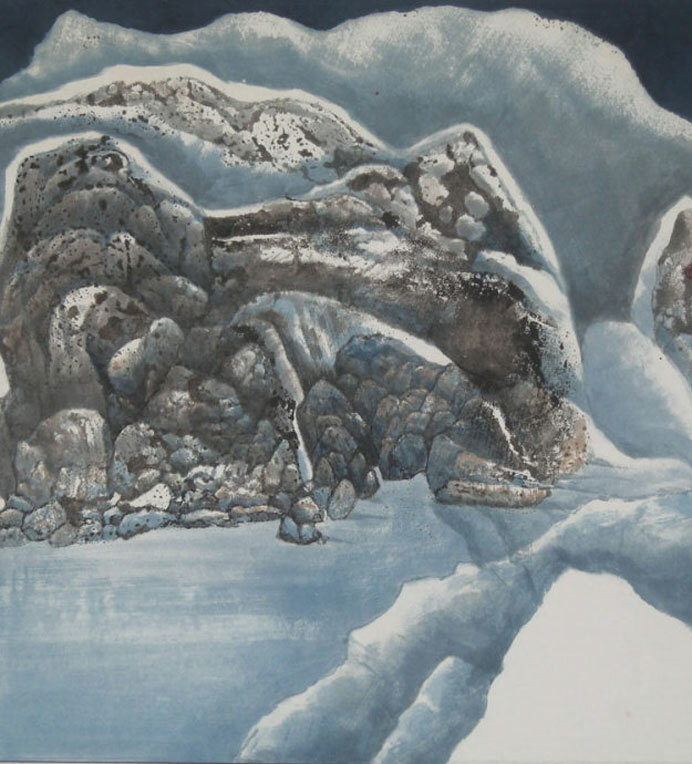 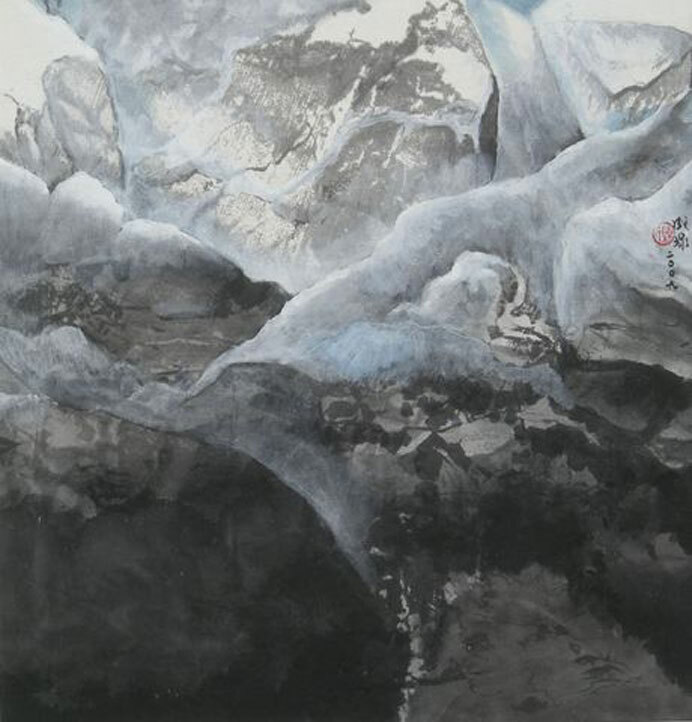 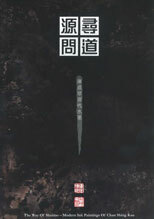 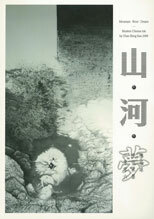 of hong Kong to study modern ink painting, under the direction of Liu Guosung 劉國松 老師. 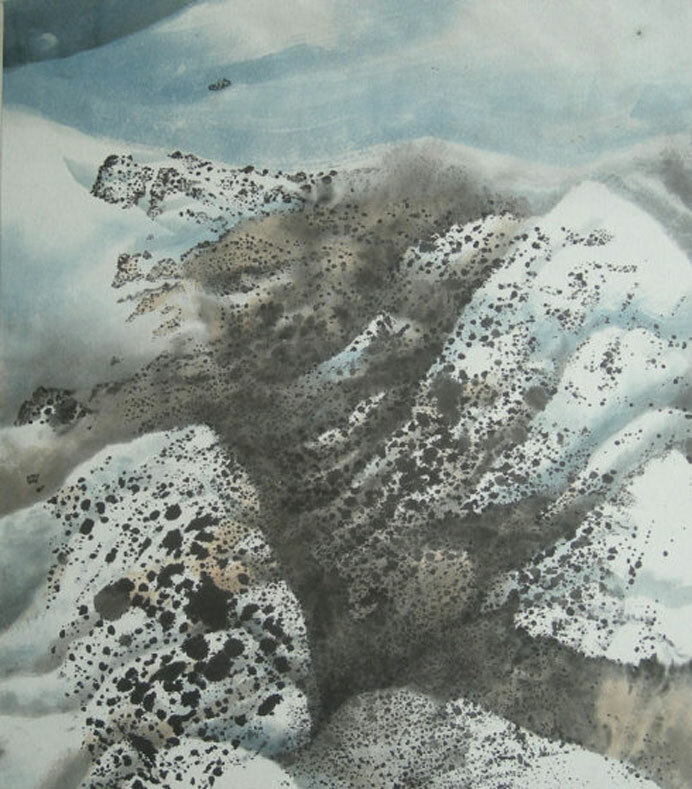 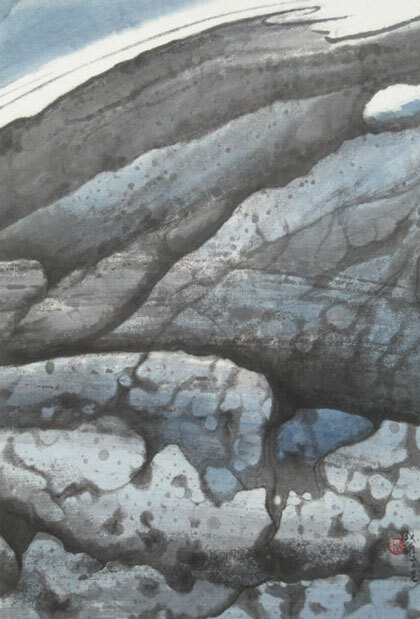 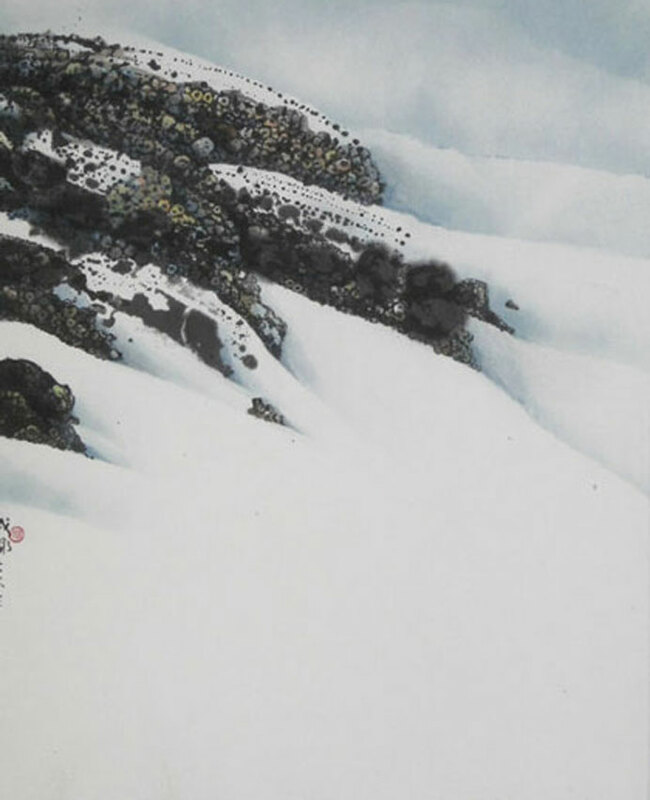 He was named emerging artist at the modern inks exhibition, in Tapei Fine Arts Museum. 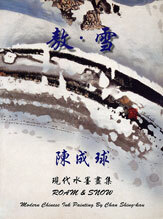 His works are in the Collections of the Museums of : China, Korea, Japan, Taiwan.